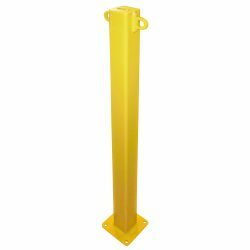 To find out more about BHS Custom Bollards, Structural Barriers, or any other warehouse equipment, call 1.800.BHS.9500. Our sales team can answer any questions about customization, like laser cutting your company’s logo on bollards. Call now or download our full product catalog here.